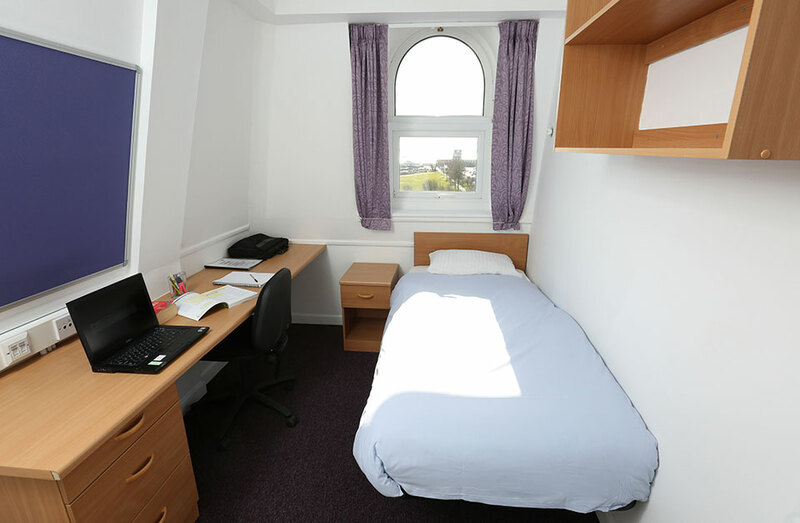 The University of Portsmouth have released some great affordable accommodation options for over the Victorious Festival weekend! 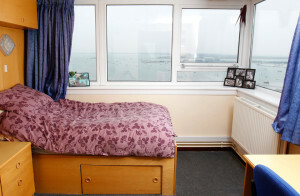 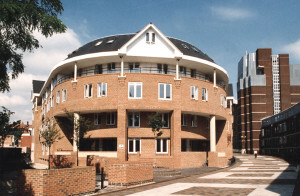 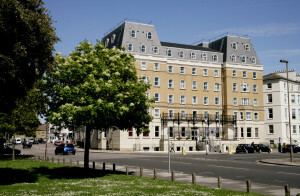 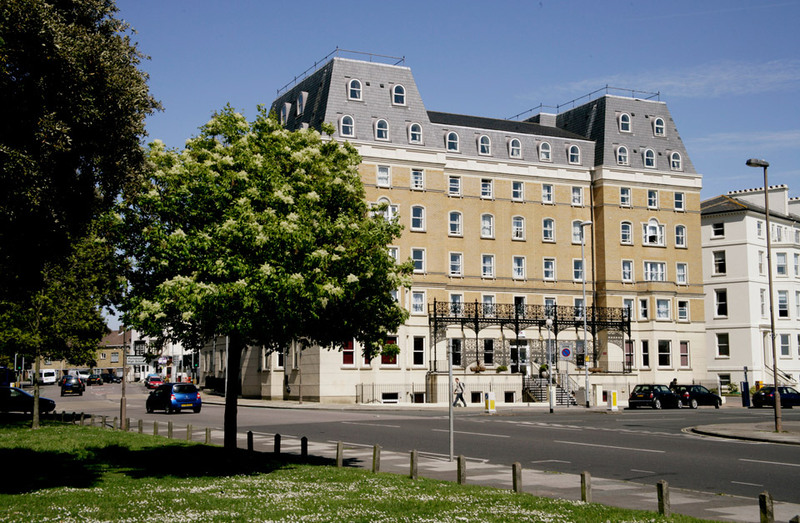 You can snap up a room in Portsmouth from as little as £22.50 per person! To find out more about these great value rooms click here.